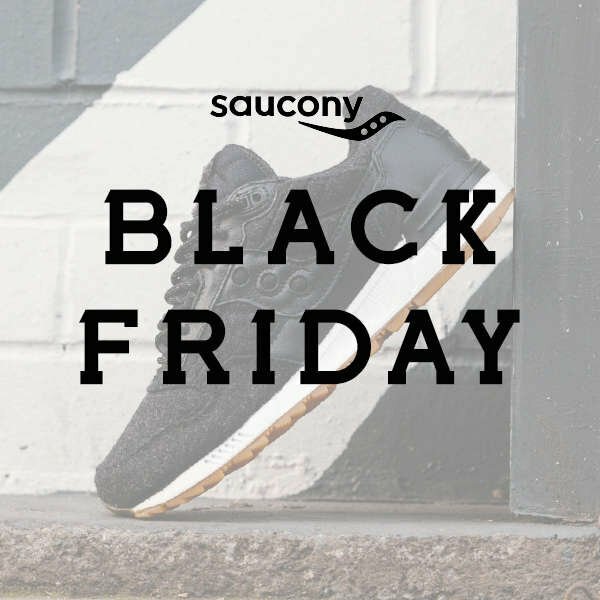 Saucony are offering a spend and save promotion for Black Friday 2018. This is roughly equivilant to 30% saving, so its very generous and not to be missed! If you fancy trawling the sales pages there is a further 20% off sale if you use the following code.